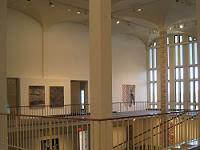 The University Art Museum is centrally located on the University at Albany campus. Designed by architect, Edward Durell Stone, the museum´s interior is an iconic example of late-20th century modernism. Its three galleries provide over 9,000 square feet of exhibition space for six to eight changing exhibitions a year. 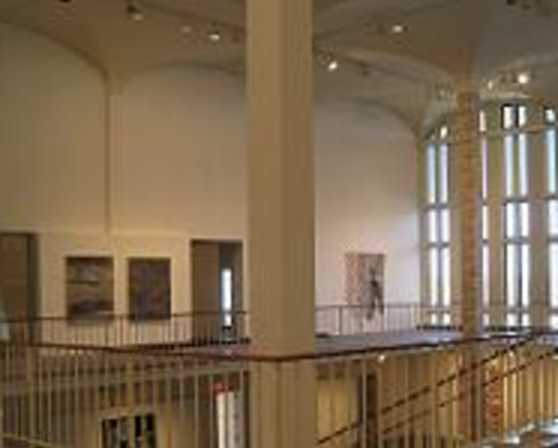 Since its inaugural exhibition, Paintings and Sculpture from the Nelson A. Rockefeller Collection in 1967, the University Art Museum maintains its commitment to presenting contemporary art exhibitions that connect community and worldviews with the vast resources of the University. For information about the University Art Museum´s exhibitions, click here.